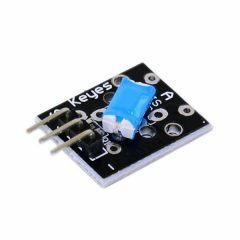 KY-020 Arduino tilt switch sensor module. 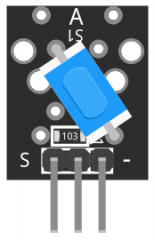 Closes the circuit when it is tilted to the side as long as it is moved with enough force and degree of inclination to activate the ball switch inside. 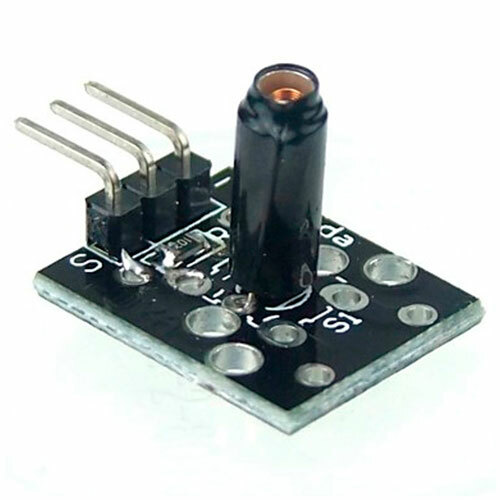 The KY-020 consists of a 10kΩ resistor and a metallic ball switch with bidirectional conduction that will open/close the circuit depending on its tilt degree. It does not measure tilt angle. Connect the module's Power line (middle) and ground (-) to +5 and GND respectively. 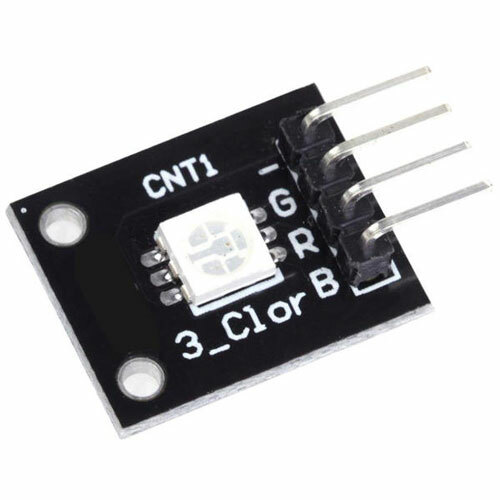 Connect signal (S) to pin 2 on the Arduino. 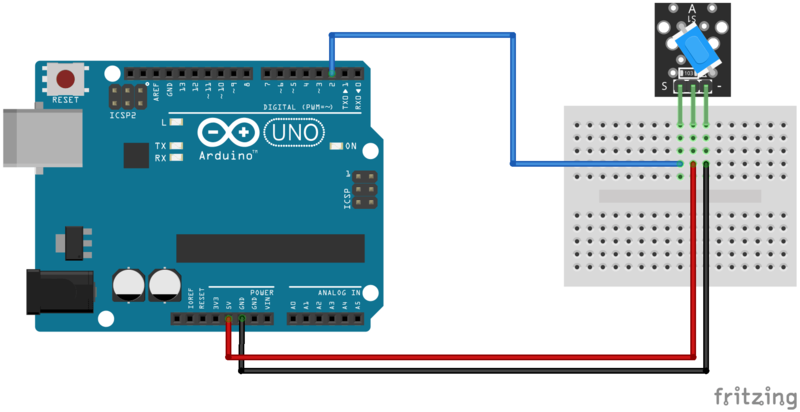 The following sketch will turn on the LED on pin 13 of the Arduino when the module detects a change in inclination degree. Tilt the KY-020 to turn the LED on/off. // check if tilt switch is tilted. Fritzing Part: KY-020 Tilt Switch Module.